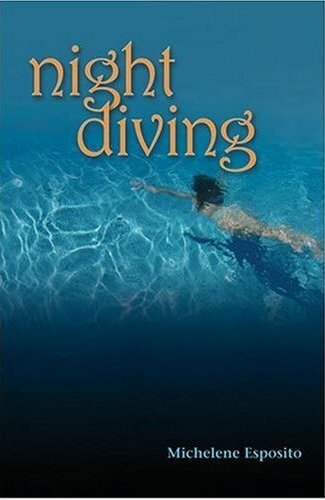 Night Diving is both a young woman’s coming-out story and a 30-something coming-of-age journey that proves you can go home again. It is the story of Rose Salino, a thirty-year-old woman living the San Francisco chic lesbian lifestyle, who loses her job as a chef and her lover on the same day. The next day her grandmother dies and in the course of returning to her hometown for a funeral, she sees her childhood best friend and first love, Jessie. They begin to rekindle their friendship, which later becomes a romance. Through a series of crises Rose is forced to look at her life and find the courage to create a future that is true to her real self and her heart. With the support of friends and the hard lessons born from life’s challenges, Rose takes the risks to create a life she wants rather than the life she thinks she’s supposed to have. Nicole Cobban - February, 2003: Night Diving is really two stories in one. 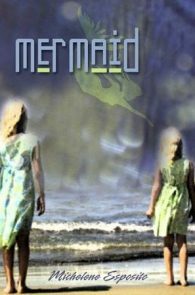 The first explores the traditional coming of age of the narrator, Rose, and her first love, the troubled Jessie, during their adolescent and teenage years. The second deals with the adult Rose and Jessie when they reunite fifteen years later. It is only through the dichotomy of these tales that a whole picture of the two girls emerges, and the issues that were left dangling at their first parting can come to any real resolution.